Why is Gary Lineker allowed to break all the BBC rules on impartiality with his lefty anti-Brexit tweets and rants? He should be told to shut up and only talk about football or lose his multi-million-pound contract. 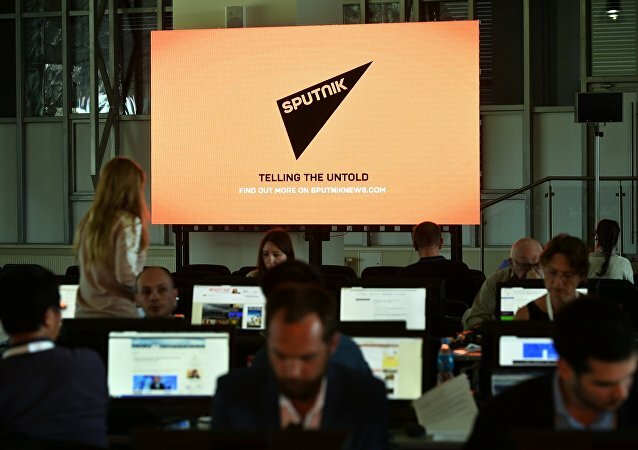 Journo: If Sputnik is Targeted in Latvia Over Gov't Funding, Why Isn't 'Fake News' BBC? In the wake of Sputnik Latvia Editor-In-Chief Valentins Rozencovs' report of a 12-hour detention many of his colleagues from around the world blasted the move, the media-related and generally anti-Russia Baltic policies; some, meanwhile, agreed that this signifies Sputnik's booming popularity abroad. 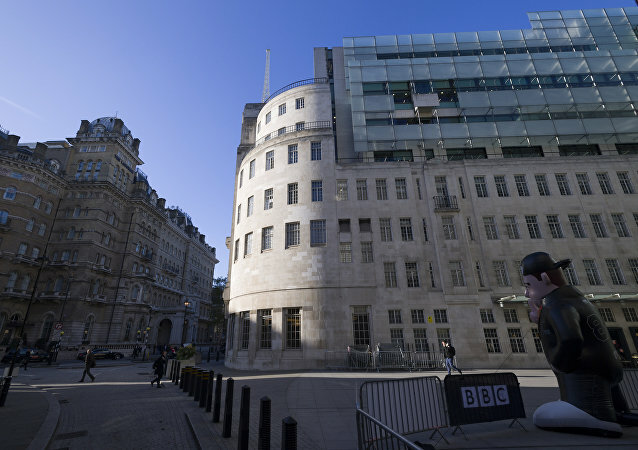 UK Opposition leader’s more “centrist” appointments come on the heels of the BBC’s rejection of accusations of bias in its coverage of Mr. Corbyn after having investigated itself. Former UK Chancellor George Osborne has defended his widely criticized decision to take on the editorship of one of Britain's most important newspapers, while also remaining a member of parliament, saying there is a "long tradition" of mixing journalism and politics. 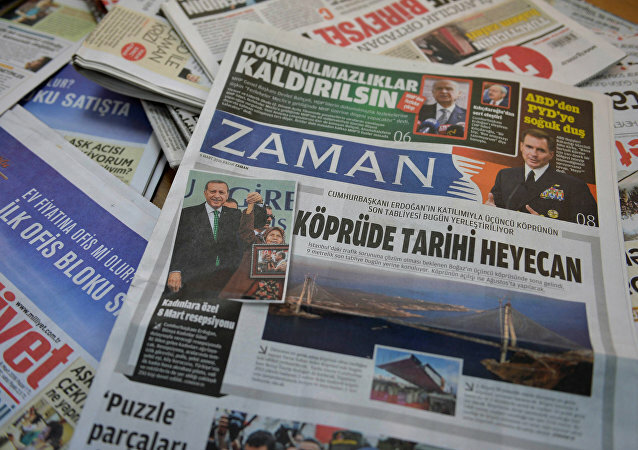 Turkey's most widely read newspaper, Today’s Zaman, has marked its return to the newsstands with a drastic U-turn in its editorial policy by adopting of a pro-government line in its first edition since the government-backed takeover of the previously critical media outlet.